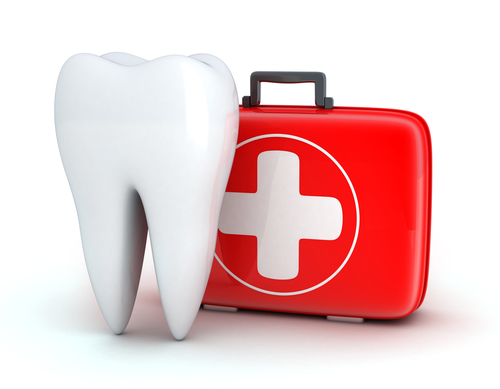 If you need an emergency dentist right now, call us at 215-568-6222. Avoiding dental care because you’re afraid of the dentist. Thinking the problem will resolve on its own (it won’t). You just don’t want to deal with the dentist right now. Taking pride in your high threshold for pain. Believing the problem can wait until your next dental appointment. If you have a problem now, it will get worse over time. And then you’ll have even bigger issues to deal with and, potentially, more costly and in-depth repairs. Dental pain is a sign that something isn’t right. Dental pain means something is wrong. The problem might be visible, or it might be something that’s going on under the surface. False alarm or dental emergency? There is a sense of urgency when it comes to dental problems. It’s always better to be safe than sorry if you have a question about what’s going on with your teeth, jaw, or mouth, rather than overreacting and stressing yourself out. There are some oral health problems that can seem awful but may not be as bad as you think, like lots and lots of blood. A hit to the mouth can produce a lot of blood, which makes the injury look worse than it may be. What is the solution for a dental emergency? Third, get the repairs made so you can have a healthy, strong, fully functional mouth again. You want a Philadelphia dentist who has a modern dental office and state-of-the-art equipment, so you know your dental repairs will be done quickly and done well. Eliminate pain and protect your oral health. Contact Dr. Ken Cirka at Philadelphia Dentistry in Center City to make your appointment today. If you are having a dental emergency right now, call us at 215-568-6222.